Improve your fuel economy and extend the life of your tires with this special. Most models. Valid only at Diamond Valley Honda in Hemet. Coupon may not be combined with any other offer or applied retroactively to previous purchases. Limit one coupon per person. Other Restrictions may apply. Void where prohibited. Offer Expires 04-30-2019. PLUS, enjoy the peace of mind that comes with Honda's 2 year Road Hazard Coverage! A combined savings of over $70! 2-Year Road Hazard Coverage is on authorized tire purchases and is administered by Sonsio Management, Inc. Visit our online Honda Tire Store for more information. Coupon may not be combined with any other offer or applied retroactively to previous purchases. Must present coupon at time of purchase. Discount only applies to Service Dept. at Diamond Valley Honda in Hemet. Limit one coupon per person. Other Restrictions may apply. Void where prohibited. Offer Expires 04-30-2019. 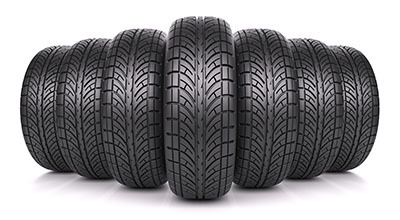 Did you know 90% of blowouts are caused by under-inflated tires? Extend the life of your tires and rims with a 4-wheel alignment. Proper pressure helps you get more mileage out of your tires, improves your fuel efficiency, and enhances your safety. No more moldy, musty smells! Breathe easier with this Package B Special at only $168.88 plus tax (reg. $209.95 plus tax). Save over $40! Save $20 on any service bill of $100 or more with this coupon. Valid only at Diamond Valley Honda in Hemet. Must present coupon at time service order is taken. Limit one coupon per person/vehicle/invoice. Coupon may not be combined with any other offers or applied retroactively to previous services or purchases. Coupon has no cash value. Other restrictions may apply. Void where prohibited. Offer Expires 04-30-2019. One small way Diamond Honda shows our appreciation for the men and women who serve our community and our country is by offering a 10% discount off labor on any service invoice. Discount cannot be applied to parts, taxes or other fees. Police, Fire or Military Services personnel that can show their current, valid ID are eligible. Valid only at Diamond Valley Honda in Hemet. Must present this coupon and valid fire/police/military ID at time service order is taken. Limit one coupon per person/vehicle/invoice. Maximum value: $100. Discount cannot be applied to parts, taxes or other fees, and may not be combined with any other offers or applied retroactively to previous services or purchases. Coupon has no cash value. Other restrictions may apply. Void where prohibited. Offer Expires 04-30-2019. Purchase an Air, Cain & Oil filter. Stock up on genuine Honda oil filters and save! When you buy three oil filters, we'll give you the fourth one for FREE! Coupon not valid with any other offer. Must present coupon at time of purchase. Limit one coupon per person. Coupon does not apply to prior purchases. This special only applies to walk-up purchases at the parts counter, not parts thru the Service Dept. Other Restrictions may apply. Void where prohibited. Offer Expires 04-30-2019. Coupon may not be combined with any other offer or applied retroactively to previous purchases. Must present coupon at time of purchase. Discount only applies to in-stock parts and merchandise at Diamond Valley Honda in Hemet, not online orders or special orders. Limit one coupon per person. Other Restrictions may apply. Void where prohibited. Offer Expires 04-30-2019. Protect your original carpets from sandy, dirty, or wet shoes (and kids!) 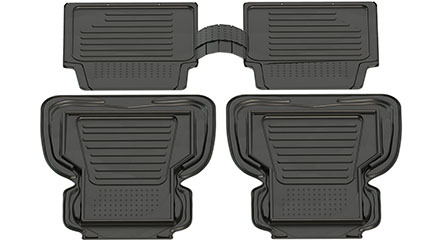 with All- Season Floor Mats that serve as a protective layer. These durable mats are made of all-weather material. Coupon not valid with any other offer. Must present coupon at time of purchase. Limit one coupon per person. Coupon does not apply to prior purchases, online purchases, or special orders. Other restrictions may apply. This special only applies to walk-up purchases at the parts counter, not parts thru the Service Dept. Void where prohibited. Offer Expires 04-30-2019. Your Honda is a marvel of modern engineering, with an intricate design that's tailored to deliver the dependable, responsive performance that you love. When you look under the hood, you'll see thousands of specially designed components all articulating and working together to get you where you need to go. To ensure your vehicle continues to provide that performance for many years and miles to come, you'll occasionally need to swap some of those parts with replacement parts that fit perfectly. That's where our Hemet Honda parts department near Riverside, CA comes in! Our teams here at Diamond Valley Honda want your experience to be as simple as possible. That's why you can order Honda parts from our location near Temecula right here online. 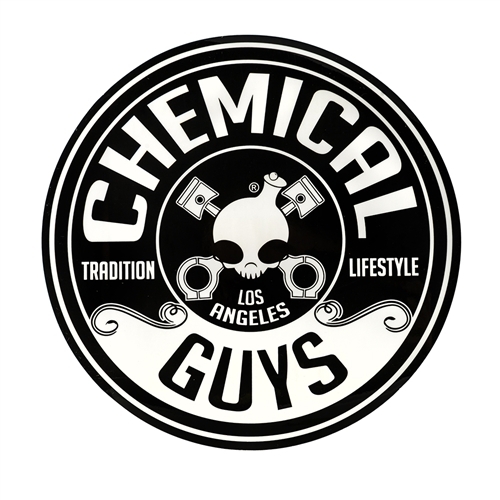 If you're not sure what parts you need to order, don't worry; our expert team is always here to point you in the right direction! Whether you're ordering online or dropping by our parts department in person, you're sure to benefit from our ongoing Honda parts specials. By offering special pricing on the consumables you routinely need to replace, like filters and batteries, our team aims to make car maintenance easier and more affordable for our customers. If you have questions about finding the right parts for your vehicle, simply contact our experts for the professional advice you need! Of course, you can also schedule a service appointment with the Diamond Valley Honda team if you'd like us to handle the installation of your new quality car parts.